As Rush Limbaugh once said, the way to attract and keep good employees is to pay them well. While pay is important, it's not everything. An underpaid employee will never be happy, but good pay alone will not guarantee a happy and motivated employee. 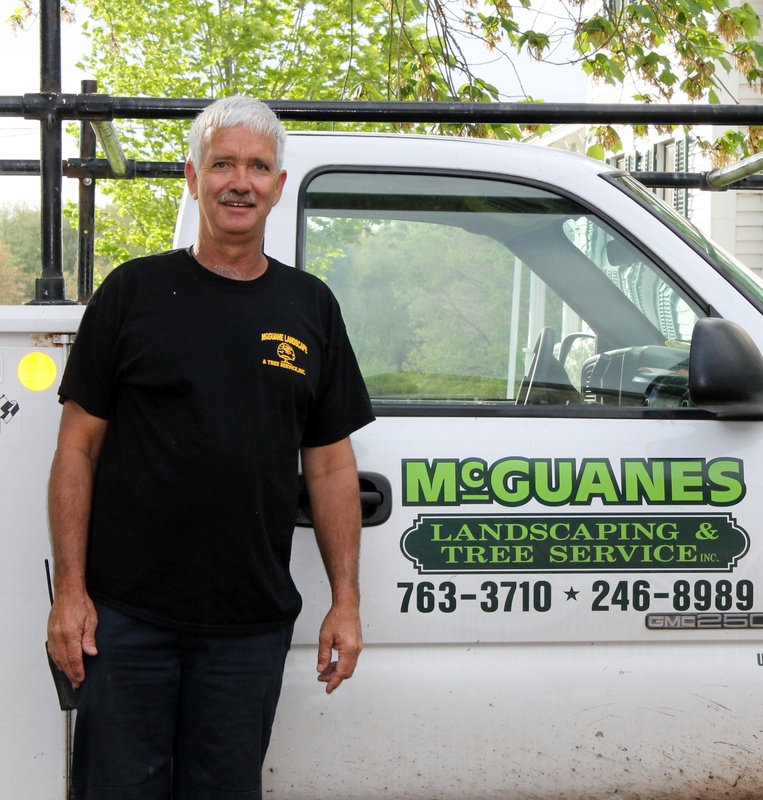 So let's take a look at some ways McGuanes Landscaping keeps employees happy and motivated.